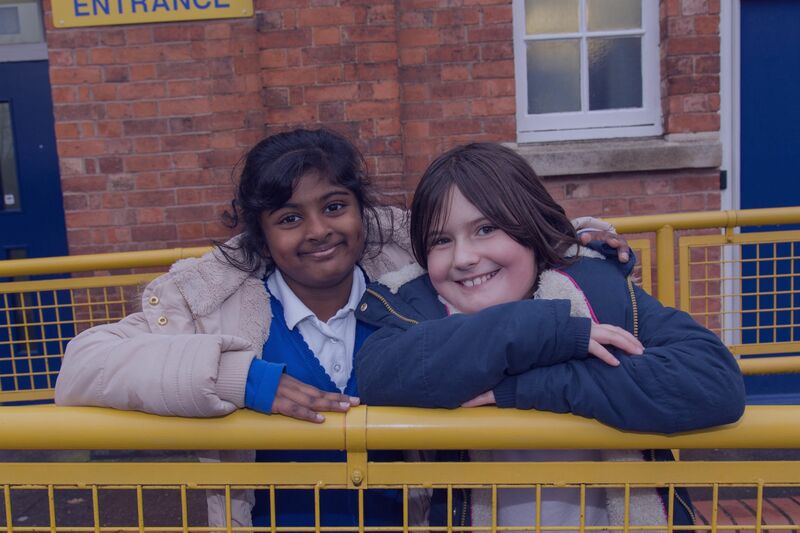 Northfield House Primary Academy is proud to be an inclusive school, valuing the individuality of all children. 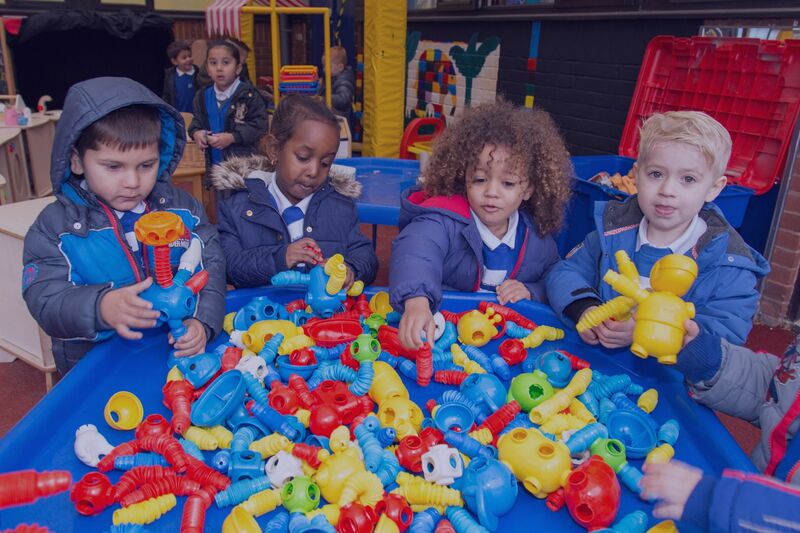 We are committed to giving all our children every opportunity to achieve the highest of standards. We do this by taking account of pupils’ varied life experiences and needs. 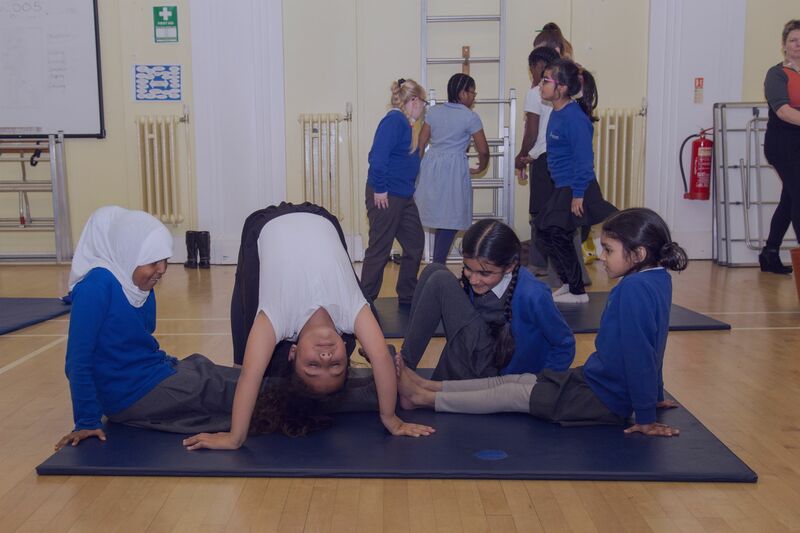 We offer a broad and balanced curriculum and have high expectations of all our children. The achievements, attitudes and well-being of all our children matter. This page shares the policies and practices that we have in place to ensure these aspirations become apparent. Education, health and care plans (EHC) will replace statements of special educational needs. New assessments for additional educational needs will follow the EHC guidelines from September 2014. (Existing statements will remain in force until all children and young people have completed the transition, which will be within three years). This section outlines a range of policies confirming the support we give identified pupils to address their additional needs. Different interventions and approaches are used to address specific areas and we would look carefully at your child’s individual needs when deciding how best to support your child and which of the interventions to use. 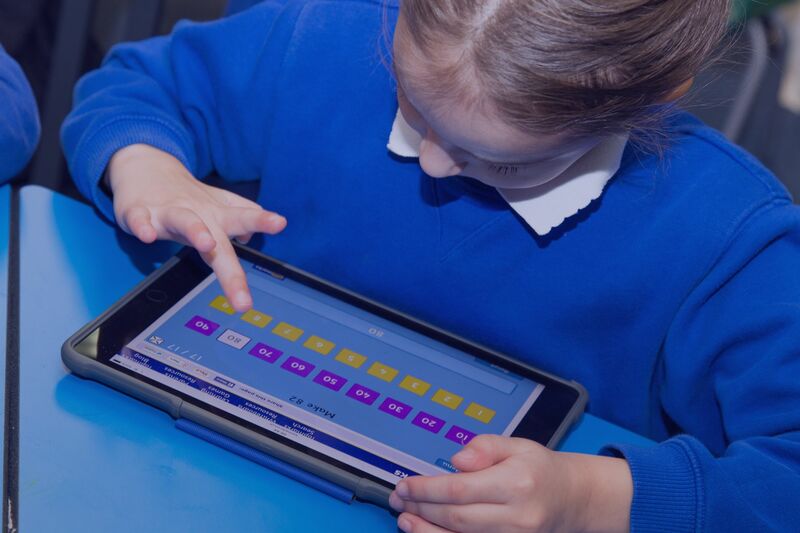 How will Northfield House Primary Academy know if children need extra help? Concerns can range from learning difficulties, language and communication difficulties, sensory impairment, medical problems to emotional, social and mental health issues. Information passed from a child’s previous school may indicate that a child has a difficulty and support will need to be continued. Reports received from e.g. doctors, educational psychologists, special needs teaching service, speech and language therapists may recommend specific support. We always take into account information given by parents. We listen to concerns expressed by the child. After completing an assessment period, Teachers identify children to complete an ‘Early Monitoring form’ which will be discussed with parents and the Special Educational Needs Co-ordinator. Appropriate next steps for the child will be planned for and parents are actively encouraged to be involved in the decision making process. Talk to your child’s class teacher about any concerns you may have. The class teacher will discuss these with the SEN Co-ordinator. Alternatively, you can arrange to meet with the SEN Co-ordinator directly. What will happen if my child is identified as having special educational needs? Once it has been agreed that a child has additional needs, you will be informed and they will be placed on the Special Educational Needs Register under the category of SEN Support. They may receive extra support or intervention if this is felt appropriate. Your child will receive 3 reviews each year whilst they are on the SEN register. This will be recorded on their own individual Pupil Passport. If they continue to make slow progress or have ongoing problems then the school may ask for advice from outside agencies (see question 9). A small number of children may go on to have an Education, Health and Care Plan (EHC) – these are for the most complex children that have significant and ongoing needs. If a child has an EHC plan then they will also have an additional Person Centred Review and the plan can stay with them up to the age of 25 if it is deemed necessary. These children will also receive a review in the 1st half of the Autumn term of Year 6 to discuss transition to an appropriate secondary school. How will Northfield House Primary Academy support my child? 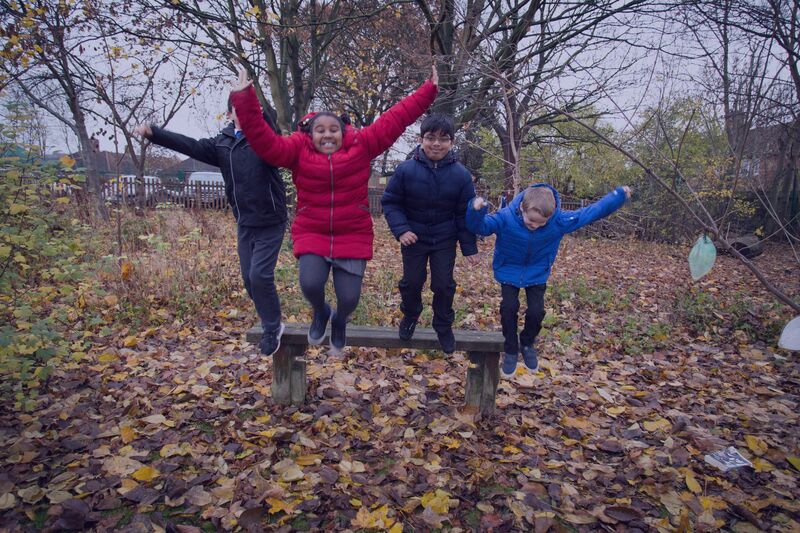 At Northfield House Primary Academy we are mindful of and comply with the LA Expectations of Schools, which outlines the key ways pupils should be supported in class. Our provision menu shows the full range of specific targeted support we give identified pupils to address their additional needs. All interventions and approaches in this document have been shown to have a positive impact on pupils’ learning. Different interventions and approaches are used to address specific areas and we look carefully at your child’s individual needs when deciding how best to support your child and which interventions to use. Teachers are responsible and accountable for the progress and development of all pupils in their class. Lessons are differentiated to match each child’s needs. Teachers will make reasonable adjustments to the curriculum to meet individual need. 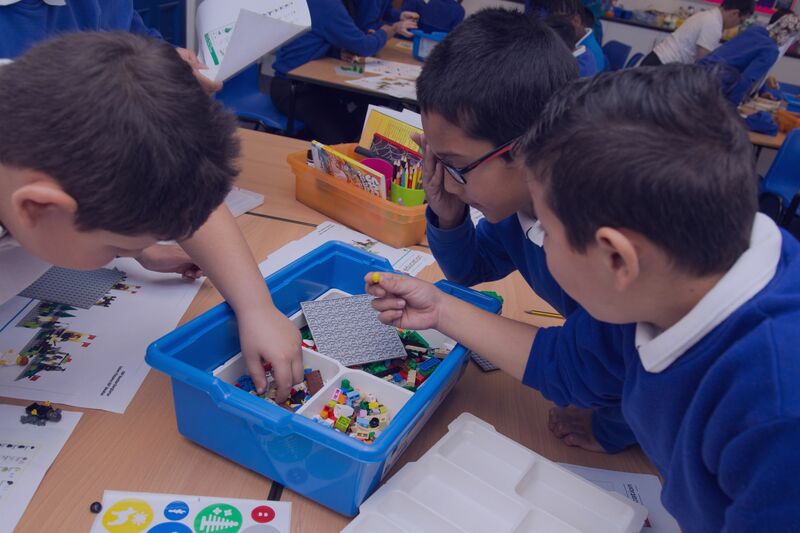 At Northfield House Primary Academy we have a well-designed curriculum with strong teaching and learning. How will both you and I know how my child's doing? Teachers make on-going assessments for all children lesson by lesson and over a series of lessons. This information informs planning. Children receiving interventions will have their progress tracked throughout the time they are receiving the support. For children on the SEND register, there will be three reviews over the year. This will give you a chance to meet with the class teacher and you are offered the opportunity to meet with the SEN Co-ordinator during parent’s evenings. Your child’s progress will be discussed (including any interventions they have received). However, at any point during your child’s time at Northfield House Primary Academy, please feel free to ask your child’s class teacher how your child is doing. All children will receive a mid-year and end of year report that will inform you of your child’s progress throughout the year. 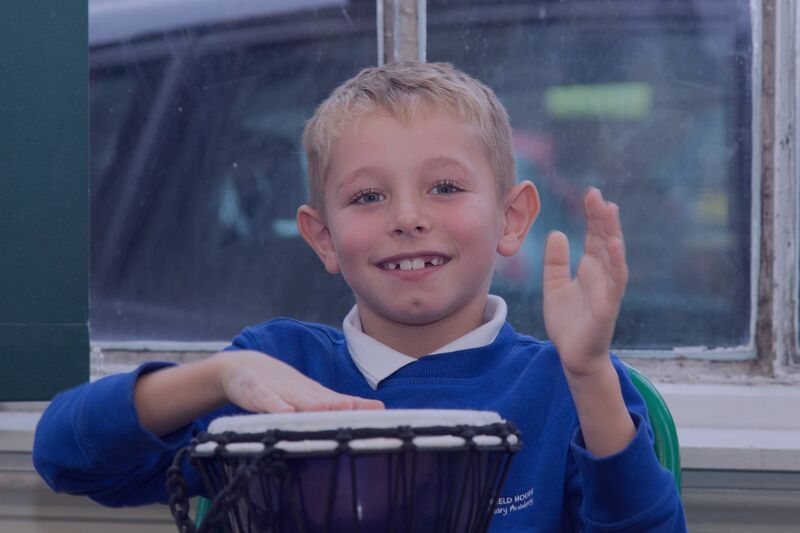 How will Northfield House Primary Academy help me to support my child's learning? Children on the SEND register will be given outcome targets and at each review advice will be given on how you can help your child achieve these. 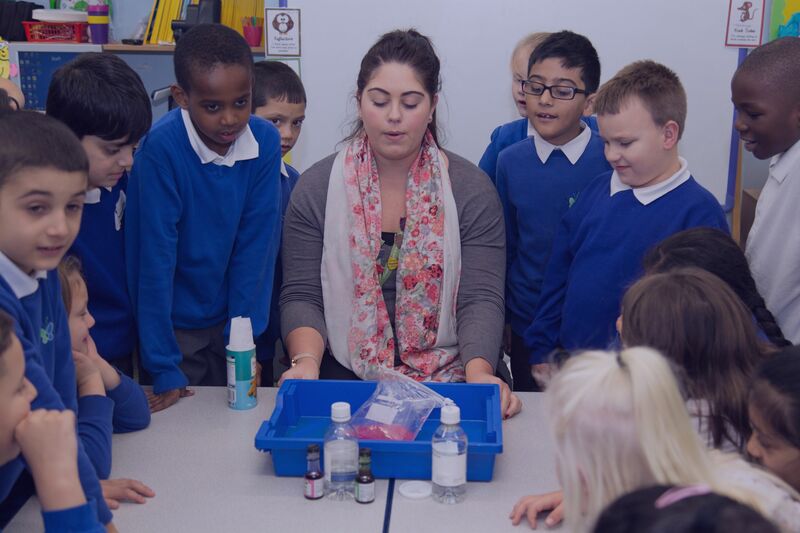 At any point during your child’s time at Northfield House Primary Academy, you can talk to your child’s class teacher about what support you can give. See our Removing barriers to learning document. This shows how we use out Inclusion Leader, Learning Mentor and Attendance Officer worker to support your child’s overall well-being. 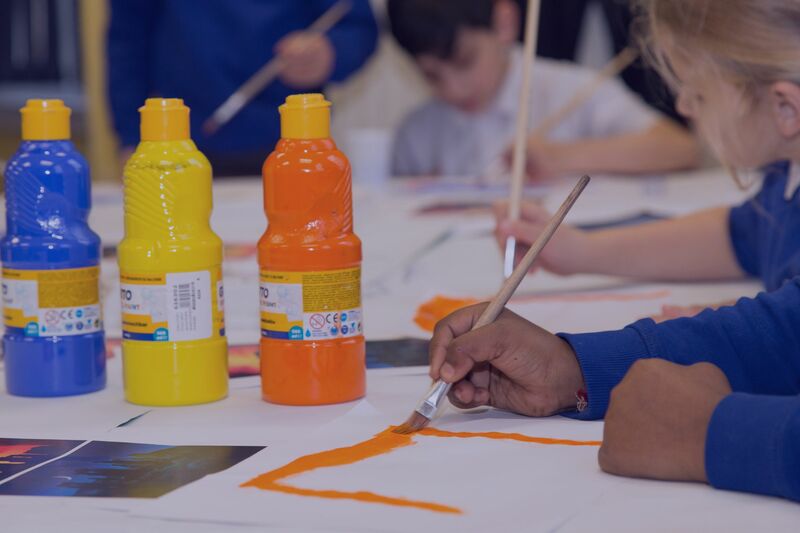 What specialist services and expertise are available at or accessed by Northfield House Primary Academy?